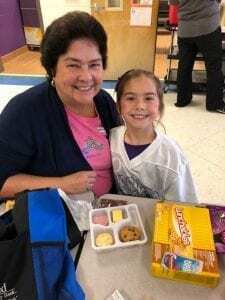 On Thursday and Friday, September 6th and 7th, Mountain View Elementary celebrated all of the wonderful grandparents in our lives. 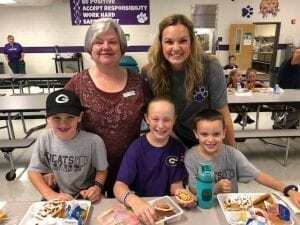 We had an amazing turnout, feeding approximately 175 grandparents. 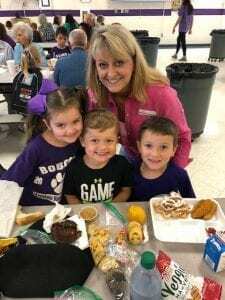 We are so thankful for all the people that came out and made Grandparents’ Day so special for their children! 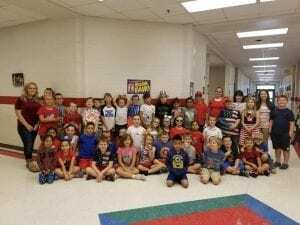 On Tuesday, September 11th brought a sea of red, white, and blue to Mountain View Elementary School. 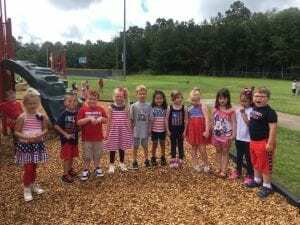 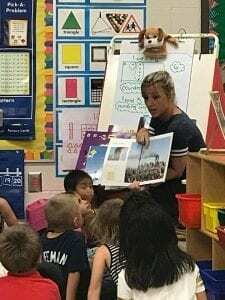 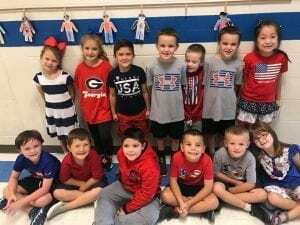 The kids celebrated Patriot Day by wearing patriotic colors and participating in lessons that discussed the significance of September 11th.